Education: Received an engineering degree on October 18, 2008 from Krasnodar VVAUL in "Aircraft Operations and Air Traffic Organization". He earned a bachelor degree on February 11, 2016 from the Far Eastern Federal University in Vladivostok in "State and municipal management". 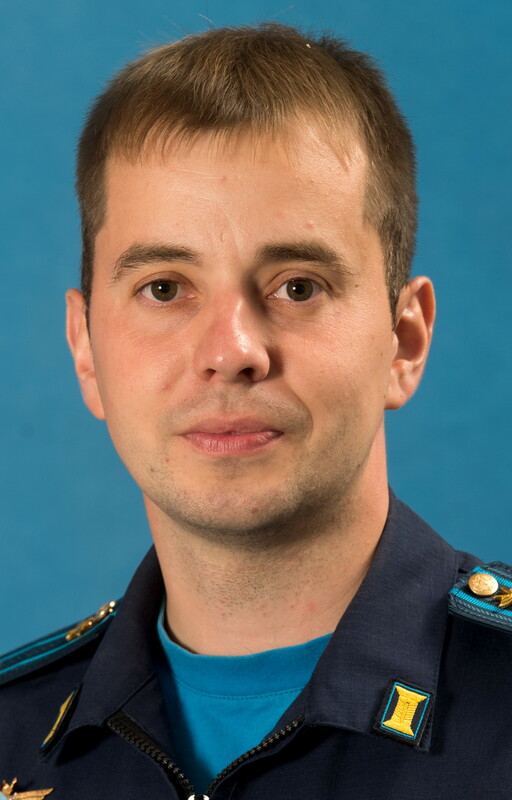 Experience: From October 2008 to February 2014 he was pilot and lead pilot in the military unit 56147, Artem, Primorsky Territory; since February 2014 he was major and squadron-commander, air squadron military unit 77994, Artem, Primorsky Territory.